Fizza is using Smore newsletters to spread the word online. New Brunswick and Newfoundland and Labrador. Nova Scotia is south of Prince Edward Island and New Brunswick is west of the Island. Prince Edward Island has a climate that is not too hot and not too cold. the average temperature in summer is 22.5 degrees Celsius ( 73 Fahrenheit ) on the other hand temperatures in winter stay about 7Celsuis ( 20 Fahrenheit ). Because it is an Island and is very humid. 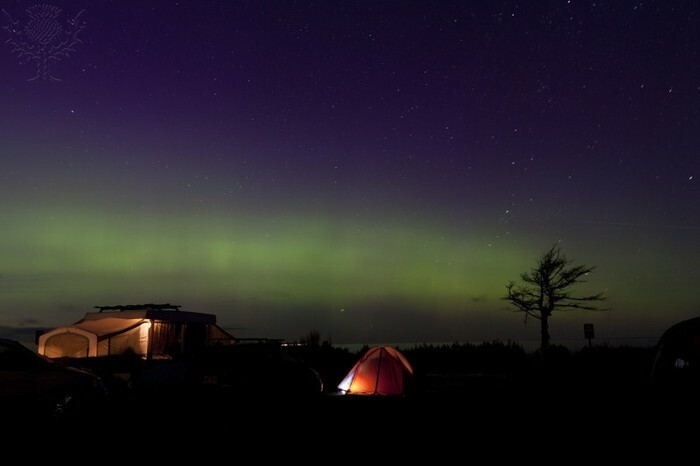 Usually, it rains one out of three days on Price Edward Island, and around 3.4 meters ( 11 feet ) of snow falls every year. Charlottetown is Prince Edward Island's capital city. The lady's slipper is the main flower of Prince Edward Island. The northern Red Oak is the Islands main tree. 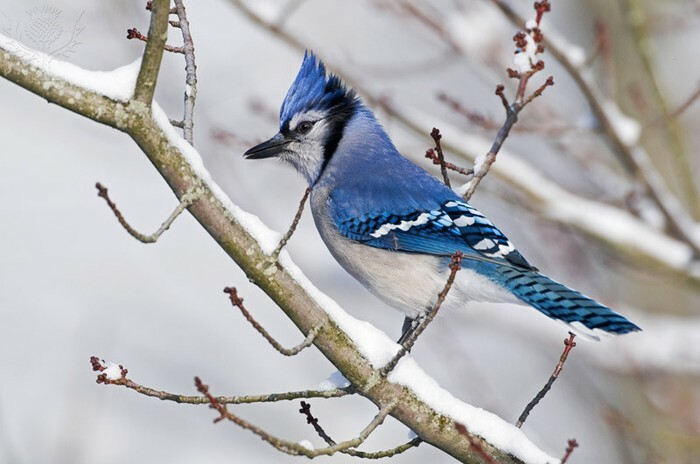 Blue Jay is the main bird of Prince Edward Island. The motto of the province is " The small under the protection of the great." At the end of the 19th century ,a fox farming industry was born on the Island. Two men named Robert Oulton and sir Charles Dalton set up a ranch and began raising and breading silver foxes. 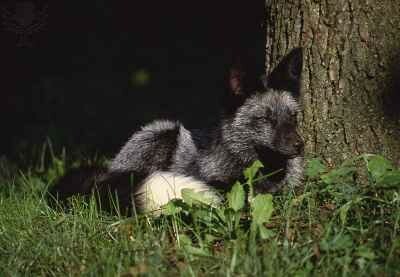 The silver fox fur was highly priced in Europe.